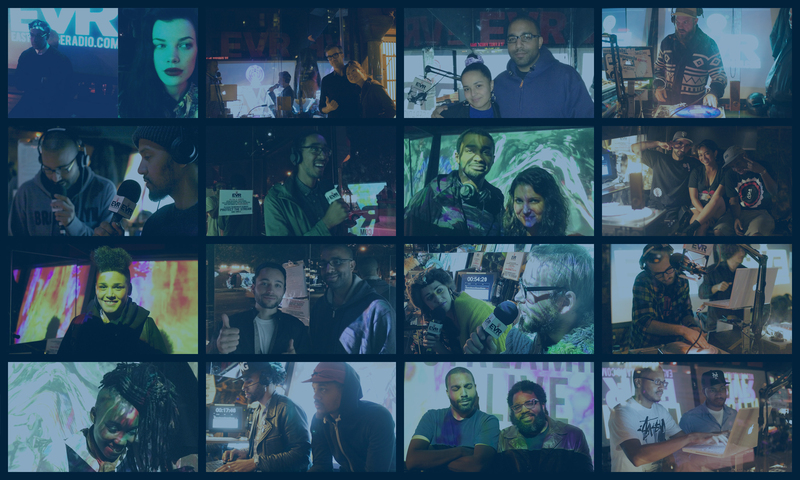 The Main Ingredient is a weekly radio show (formerly of East Village Radio – R.I.P.) presenting brand new soulful underground music from around the world and interviews with the artists making it, recorded live in Harlem NYC. Listen anytime at jonolivermusic.com. Here are my favorite albums released in 2014. Here are my favorite EPs released in 2014.